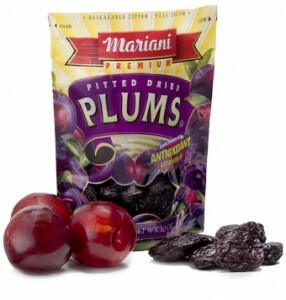 The FREE Mariani dried plums sample is available again! 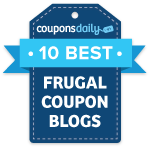 Just go here, scroll down, and enter the promotional code ADSUPER in the bright yellow box. After doing so, click on the ‘Click here to begin’ link, then a screen will pop up and you’ll be able to fill out your mailing info to get this FREE sample! Allow 7-10 business days for delivery.